New Girl is a charming, offbeat comedy about friends, flings and modern relationships. After a bad breakup, free-spirited optimist Jess (Zooey Deschanel) moves in with three bachelors who have plenty of issues of their own. Winston (Lamorne Morris) is a former athlete, Nick (Jake Johnson) is a law school dropout, and Schmidt (Max Greenfield) is a wannabe womanizer in love with...himself. Together with her super-hot BFF Cece (Hannah Simone), this New Girl discovers that hanging out with the guys can be a challenging — and hilarious — adventure! I had the pleasure of reviewing season one of the hilarious show, New Girl. I'm a huge fan of Zoey Deschanel and have been since seeing her in the movie, Elf. This show is funny and all of the characters in the show work so well together. For this being the first season they all seemed to connect really well. The story line of Zoey's character, Jess, moving in with a group of guys she met from the internet isn't the sanest idea, but what else do you do once you find your boyfriend cheating on you and your life turns upside down. The fact that these guys turn out to be incredibly awesome and end up being there for her and vice verse makes this show even more great. 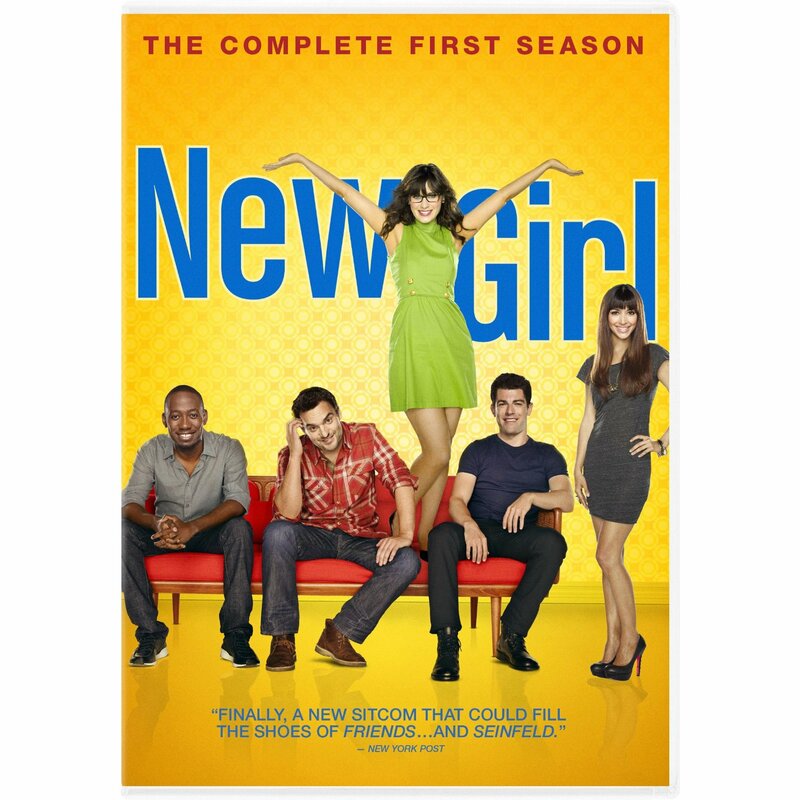 Grabbing season one on DVD is a must for anyone who is a fan of New Girl and the extra features are just a great bonus for adding this hilarious show in your collection. Disclosure: All opinions are my own. I received The New Girl Season One at no cost for the purpose of this review. No other compensation was received. Be A Hero with Wholly Guacamole!